Highside Co.,Ltd. 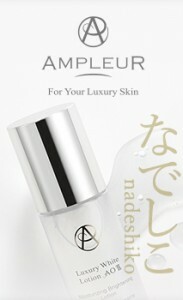 have been sucessfully developing skin-care and hair-care products over the patten years in Japan. 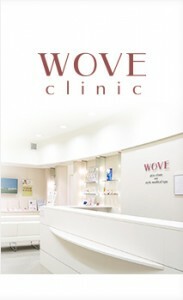 All of our fine products are developed by a well-know Japanese dermatologist,Dr. Takase whose technologically advanced on the market. 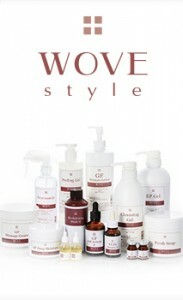 We offer two brands:AMPLEUR(home-care) and WOVE style (professional-use and home-care products).